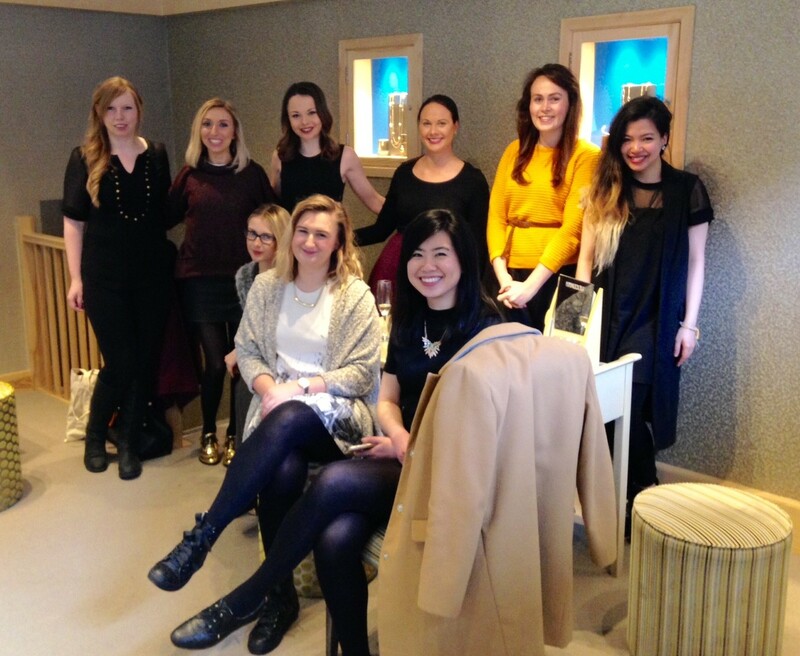 It may be spring but the weather in Manchester doesn’t seem to have got the memo, and we couldn’t think of a better way to spend a rainy afternoon than to sip champagne and enjoy the company of some wonderful fashion bloggers. It’s a hard life, isn’t it? 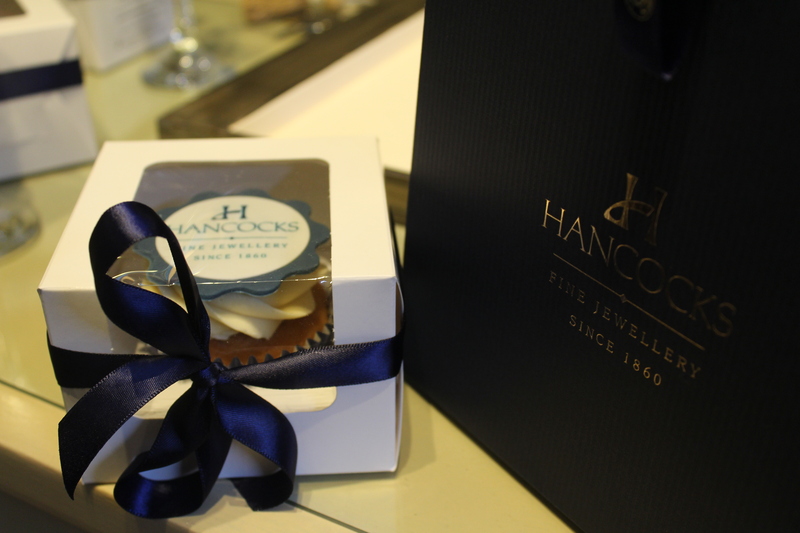 Hancocks opened its flagship store on King Street to a few of our favourite bloggers, inviting them to an exclusive event to experience our stunning wedding collection and listen to the expertise of fine jewellers who have been delivering exceptional service for many years. 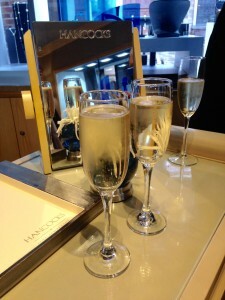 Once all of the lovely ladies had been seated in the Hancocks store, champagne in hand, it was time for long-standing Hancocks team member, Rosemary McIver, to take centre stage. 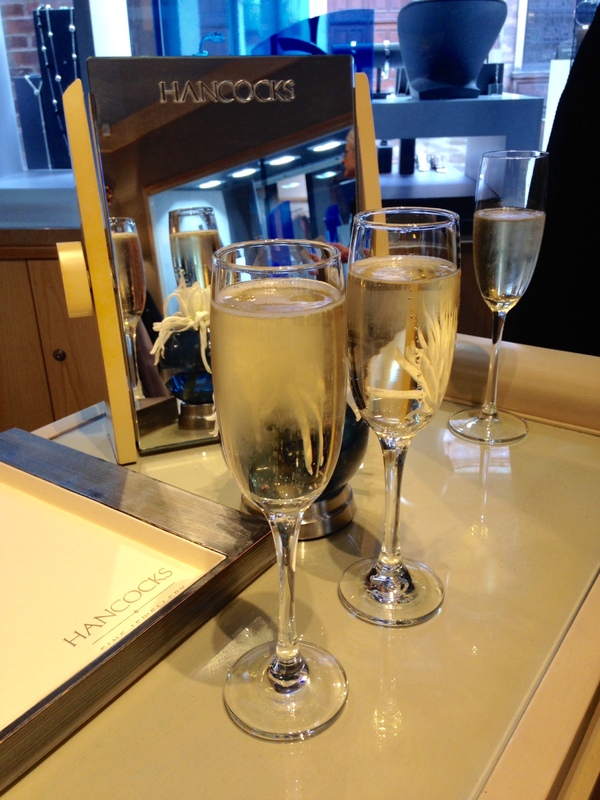 At Hancocks we don’t just sell jewellery, we sell history, knowledge and expertise and this is evident in every member of the Hancocks team. 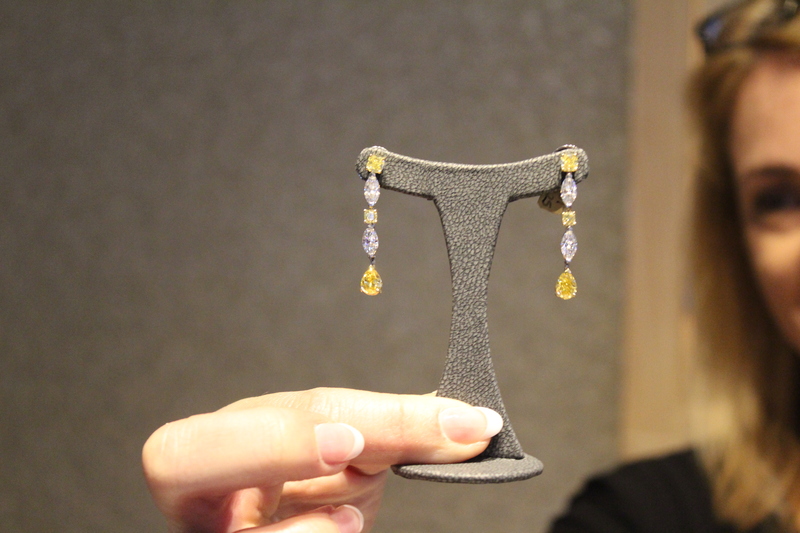 Rosemary is not just a Sales Manager, she is also a member of the Society of Jewellery Historians and a fellow of the Gemmological Association of Great Britain. Everyone in the room was hanging on to her every word as she proudly told the story of how Josiah Hancock, a clock maker, bought the store in King Street to showcase the most fashionable clocks at the time. 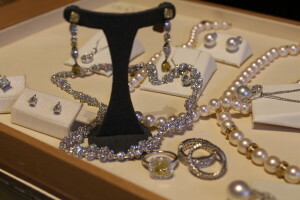 She then told of how he unveiled the finest jewellery in the country and the Hancocks name quickly became renowned for beautiful, luxurious pieces that couldn’t be found anywhere else. 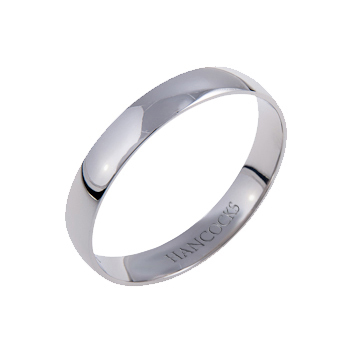 Today Hancocks are still known for being one of the finest jewellers in Britain, as people from all over the country travel to purchase an item from the Hancocks collection, especially when it is for their wedding day. 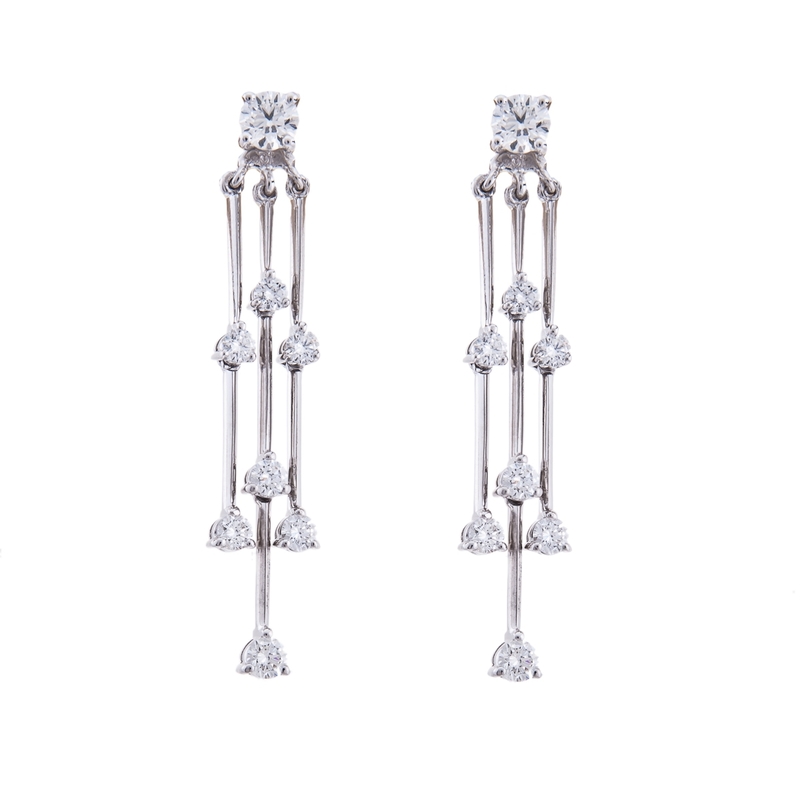 Every piece of jewellery is special, but there is something even more magical about the items you choose to wear on one of the best days of your life. 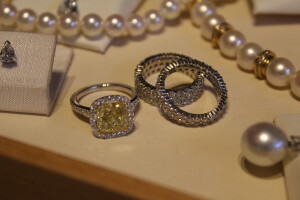 With this in mind, another member of the Hancocks team, Amanda, offered the lovely ladies an opportunity to get up close and personal with some of the spectacular wedding pieces and presented an array of the finest diamonds and pearls to the awe-struck bloggers. As the room went silent, Amanda briefly touched on the significance of each unique piece and opened up the floor to questions and, to everyone’s delight, offered guests the opportunity to try the items on. 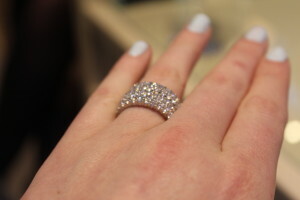 Not surprisingly, one of the most popular items was a platinum and brilliant full diamond wedding band with a triple row of sparkling clear gems. Amanda explained that while this made a huge statement, it would make the perfect accompaniment to a more subtle engagement ring. 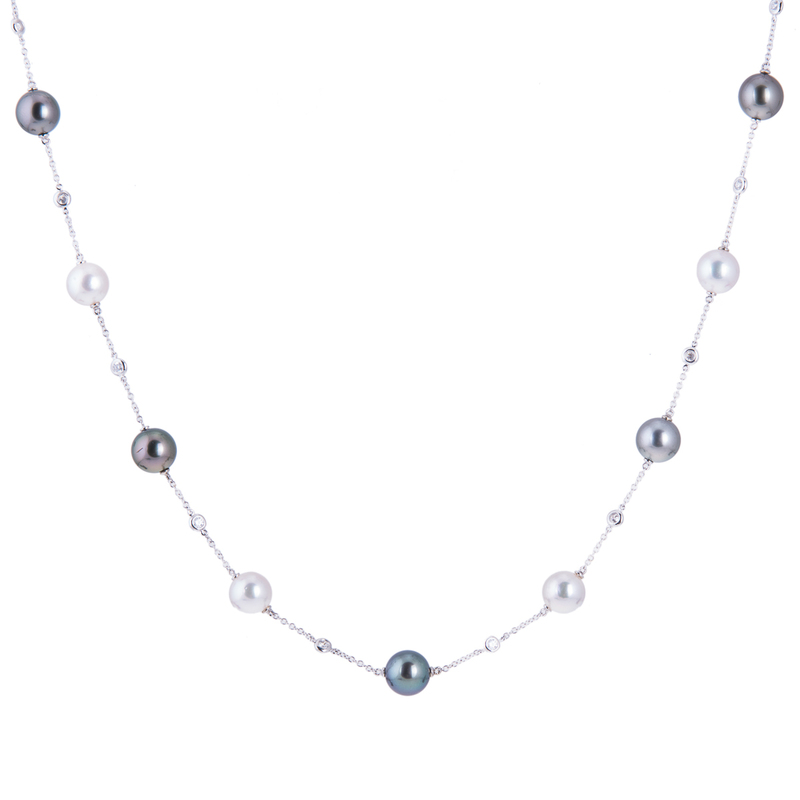 She also showed off a stunning set of south sea pearl and diamond drop earrings, and a dazzling full-diamond necklace that would add instant glamour to any attire. From discussing the best way to care for your jewellery, to explaining the origins of certain wedding traditions, the Hancocks ladies left no stone unturned when it comes to their exquisite gems, but there was one question the bloggers were dying to ask Amanda and Rosemary – which was their favourite piece of jewellery in the entire store? The Hancocks ladies chose the same item; a gorgeous natural yellow diamond ring surrounded by a halo of white diamonds around the stone and with more diamonds along the band. As it is such an impressive piece, you could see why both Rosemary and Amanda adored it so much. Naturally, the bloggers were invited to try on the luxurious ring for themselves and it soon became a treasured item for the whole group. We had a wonderful day at Hancocks and we would very much like to thank the lovely bloggers who made the event so special.